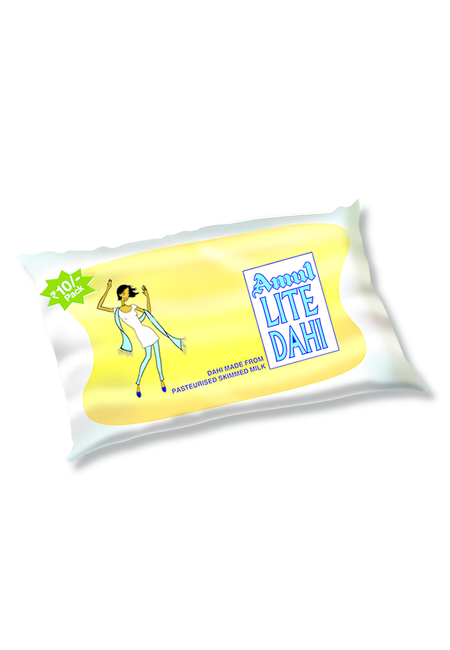 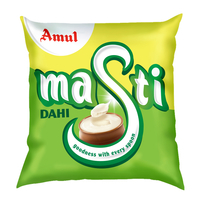 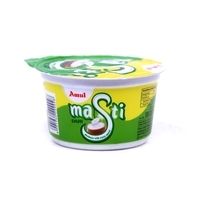 Amul Lite Dahi is prepared in controlled conditions i.e. 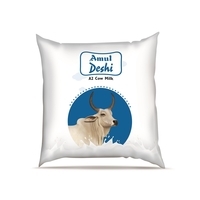 maintaining proper temperatures to grow beneficial bacteria and to avoid growth of harmful bacteria. 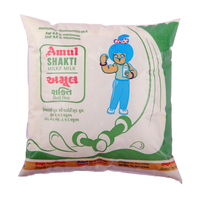 AMUL Lite Dahi is a pasteurized product prepared with selected culture having pro health bacteria, free from unwanted bacteria. 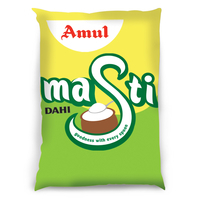 Direct consumption & various Food preparations. 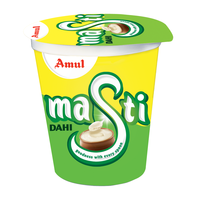 Amul Lite Dahi is prepared in controlled conditions i.e. 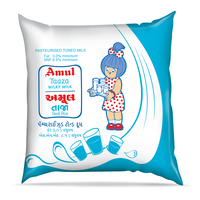 maintaining proper temperatures to grow beneficial bacteria and to avoid growth of harmful bacteria.AMUL Lite Dahi is a pasteurized product prepared with selected culture having pro health bacteria, free from unwanted bacteria. 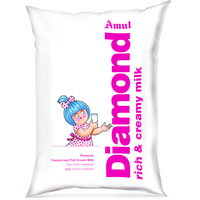 Product Application Direct consumption & various Food preparations.